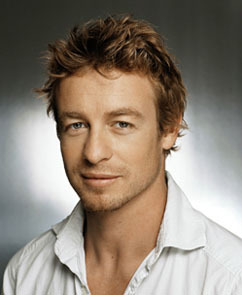 Simon Baker began his acting on Australian television. The actor made his American feature film debut as a minor character in the critically acclaimed L.A. Confidential in 1997. Also that year, Baker landed a more prominent role in the action/thriller Most Wanted with Keenan Ivory Wayans. Baker can also be seen in Sunset Strip and Red Planet.